Kentucky’s CEEDAR work is heavily focused on the incorporation of evidence-based practices (EBPs) in educator preparation programs (EPPs). Kentucky is currently developing a common knowledge base and coherent language of EBPs at the state, district, and university/college levels. In addition, EPPs are co-constructing partnerships with districts to ensure that pre-service educators are provided intentional, high-quality field/clinical experiences in diverse settings where EBPs are coherent and linked. They are utilizing the innovation configurations (ICs) provided by CEEDAR to build consensus regarding EBPs and high-leverage practices (HLPs) among faculty and integrate EBPs and HLPs into all coursework across programs. Kentucky is identifying ways to leverage CEEDAR to revise preparation standards for EPPs and will review educator licensure standards to identify areas for recommended changes (e.g., grade level restrictions on content levels, dual certification). As a member of the 2016 cohort, this work has just begun. Through their CEEDAR work, Kentucky intends to build the capacity of EPPs to use data from the state data system to engage in continual program improvement. In addition, Kentucky intends to revise the program approval process to reflect the increased focus on EBPs and HLPs and tiered instruction. 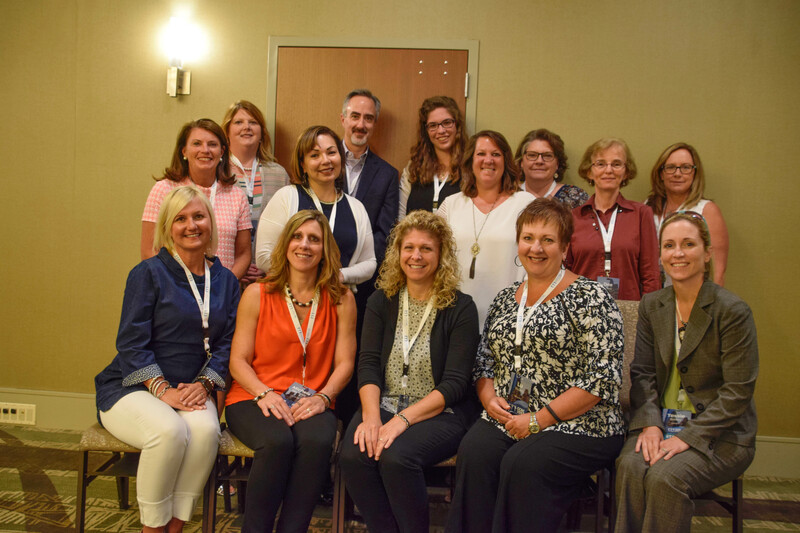 Kentucky is aligning the CEEDAR work with the Council for the Accreditation of Educator Preparation (CAEP) standards to increase sustainability and impact. 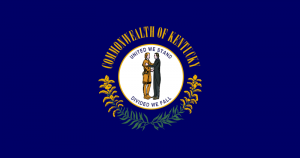 Interested in learning more about reform efforts in Kentucky? Contact one of our CEEDAR agency representatives.